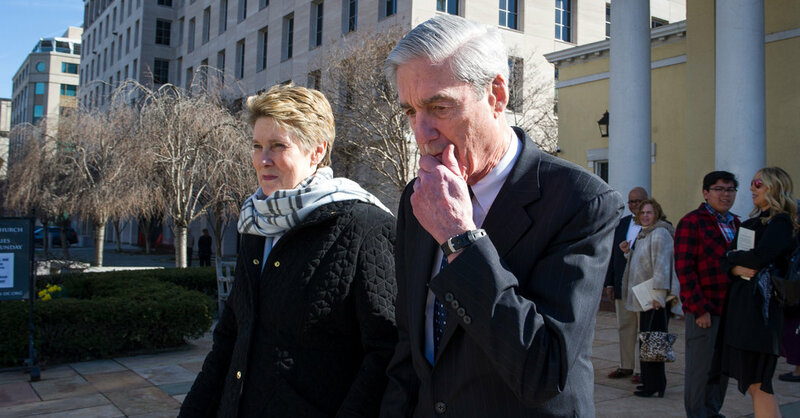 This group, which differs from more traditional Democratic activists and party operatives, was sure that Mr. Mueller would implicate the president in conspiracies to influence the 2016 election and obstruct justice. That belief drove an almost obsessive Mueller fandom among the group, which formed its own internet subculture among the wider anti-Trump base. Mr. Mueller was personally revered for being everything the group thought Mr. Trump was not, in ideology, integrity and temperament. A popular podcast called “Mueller, She Wrote,” which is streamed up to 200,000 times a week, calls its Russia-obsessed fans Muellerites. One of the three hosts, a California comedian who goes by A. G. and has a tattoo of Mr. Mueller’s silhouette on her arm, said the community was in what could only be described as a collective state of muted shock. Some progressive activists have been calling for Mr. Trump’s impeachment almost since he took office, and billionaire Tom Steyer ran television advertisements with that aim across the country. But the sense of profound disappointment that has set in on the left illustrates why Democratic campaigns have been so leery of resting their electoral hopes on Mr. Mueller’s investigation and the possibility of impeachment.